Should Windows be Replaced Before Selling? 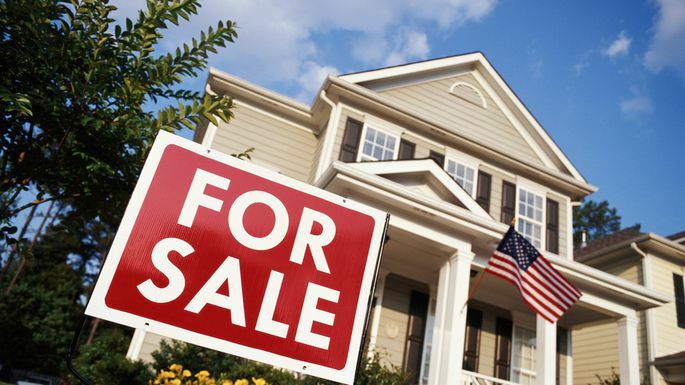 Selling a home can be a difficult process with all of the updates that might need to be done. 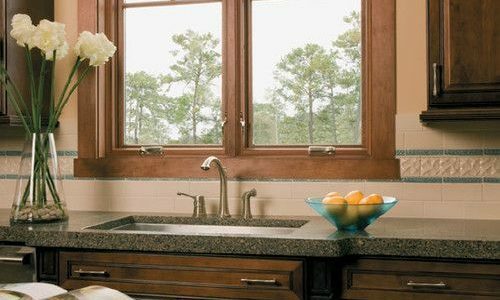 Is it worth looking into replacing your windows? 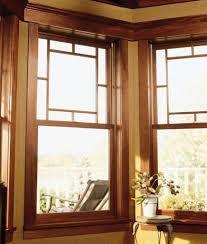 Either way sprucing up your windows or replacing them can drastically change the look of a home. It will also make it clear to buyers that you’ve updated the home, even before they step foot into the house. What’s the bang for the buck though? This is the first question that is usually asked. If you’re going to invest, you want to make sure it will add value to your home. According to the 2018 National Association of Realtors, the return on investment for replacing windows is one of the highest recouped percentages in home improvements at 74% for vinyl replacement and 69% for wood replacements. Efficiency is “in” – many people are starting to see the importance of not only having efficiency in everyday life but also in how they can make their home more efficient. Old windows lack in that area. 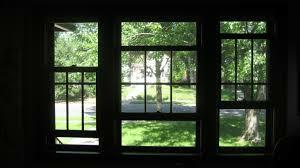 If you have older windows, they are probably not insulating very well. Inside air is probably going out an outside air is coming in. Even the glass might have lost effectiveness or be so outdated that it has never protected the home from UV rays. Because of all these reasons, it could be making your HVAC unit work harder than it should, leaving the energy bill an outrageous amount. 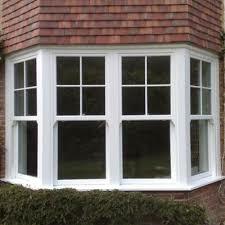 Many people are making the switch to energy efficient windows. 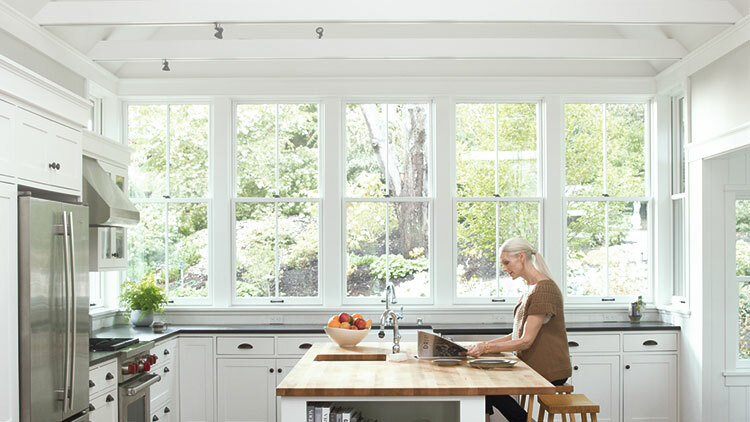 Your windows will be most effective if installed correctly, high-quality installation is one of the greatest factors in maximizing the performance of your windows and could make the difference in reducing your energy bill. 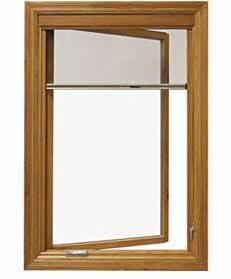 Double pane and triple pane will help better insulate a window, it adds an extra layer of protection and will increase the energy efficiency of the window. 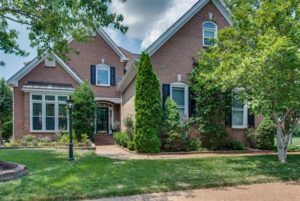 Double pane is more than sufficient in the moderate climate in Middle Tennessee, triple pane will usually only be considered if there is a need for additional protection from noise. 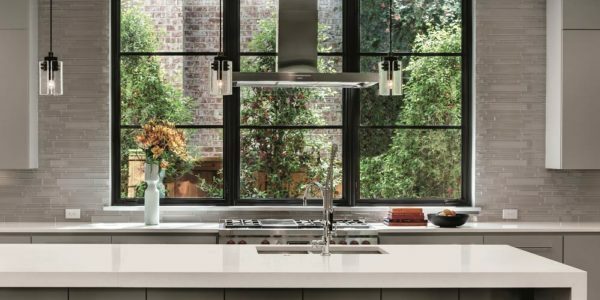 As a seller, you’re looking for the immediate benefits of new windows. You won’t only be able to express the benefits of the new windows to a buyer, but they’ll see the curb appeal. 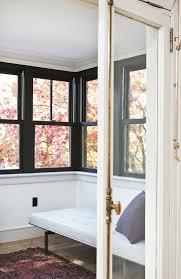 Style is what sells homes, and windows when chosen correctly, definitely make a home stand out. 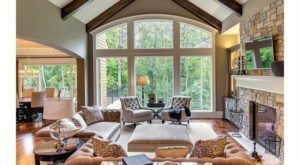 There are many different styles and colors to choose from when purchasing new windows, so be careful and make sure it’s the right fit for your home. Pay attention to the changes in grid patterns we are seeing in new construction now. We are seeing a significant reduction in grids/grilles and as you update your windows a great way to show off the update is to modernize your style. In some instance, you can go to no grids, but an elegant look is to do the upper sash only in a 4 or 6 lite pattern. Or to do a single vertical stile in one or both sashes. Now that you have all of this information, it only seems right to replace your windows. It’s hard to give a definite answer on the return for investment for any updating you do on your home but The National Association of Realtors has compiled data and calculated ROIs for top home improvements. The selling point to buyers will be how much they’ll save on the energy cost and knowing that they will not have to replace themselves. After windows are replaced, you can save anywhere from 5-15% on electricity. 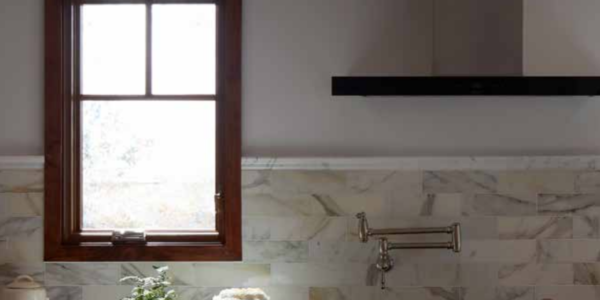 The other potential problem can be the style of the window you decided to purchase. If the style of the window doesn’t look right on the home, or it’s not appealing to a buyer, this can cause you to lose money. The first impression is everything, choose wisely! Either way, the installation is the most crucial part. When this is done right, you’ll most likely get the return you’re looking for. At EHI we do all inhouse installations – you’ll know who’s doing the work and know it’s being done right. Whether you do a little touching up or replace your window it’s almost a definite it’ll catch the eye of your home buyer.